Accord® Simple Manufacturing allows wholesalers to make items – ‘product kits’ – from other items stocked in the warehouse, either raw materials or other saleable items. 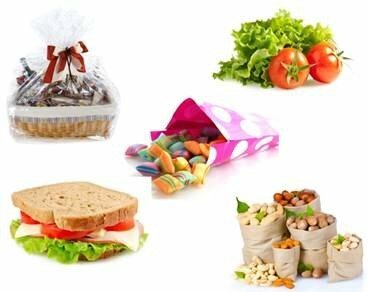 It is ideal for the kind of operation that wholesalers can handle themselves in order to add value, for example salad bags, hampers, mixed nuts, sandwiches. It is fully integrated to other modules Purchase Order Management, Sales Order Management and Stock Control. It can be used to manufacture goods to order or to stock, it manages both completed stock and component parts with availability of both reflected in Telesales software call data so that operators are always working with fully up to the minute product data.